“all green – building products distribution” is the leader in distribution and sales of RESYSTA® and aMbooo products in North America. Founded in 2009 and presently headquartered in Chino California, we provide clients such as architects, designers, contractors and homeowners with sustainable building products and services around building projects since our inception. 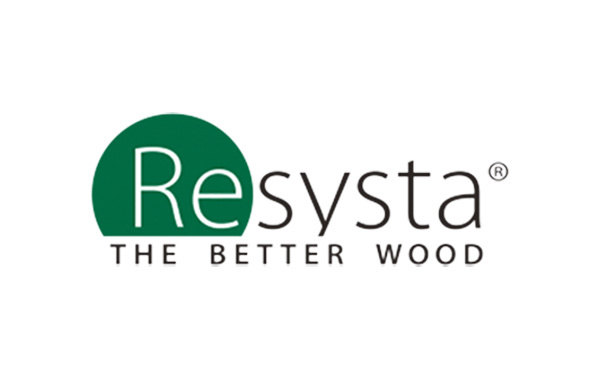 As the biggest supplier of finished RESYSTA® products in the continent, we have become the expert in the use and application of RESYSTA® products. 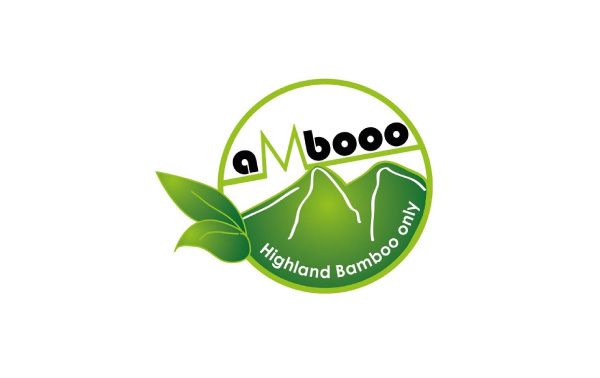 We are very proud to be the exclusive distributor of aMbooo boards made of fast growing, extremely durable and tree-free bamboo. 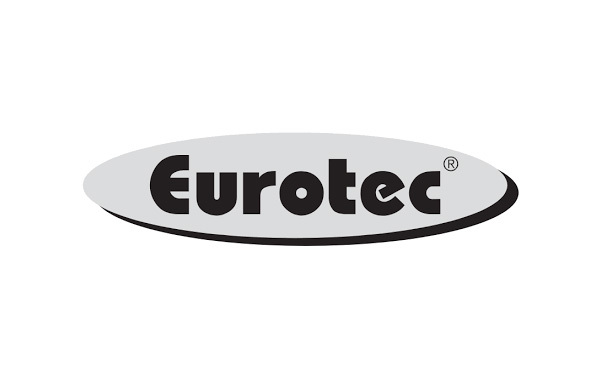 Our dealer network is extensive and first-class in service and support of retail customers and has resulted in continuous sales growth making it the top and most successful vendor building products in North America.